Cirrus inForm BioDynamic Chamois® - comfortable, dimension-optimised cycling pad. Highly breathable microfibre material for excellent moisture wicking. Rubberised leg gripper. Flexible fit waistband. 20cm (8") inseam. 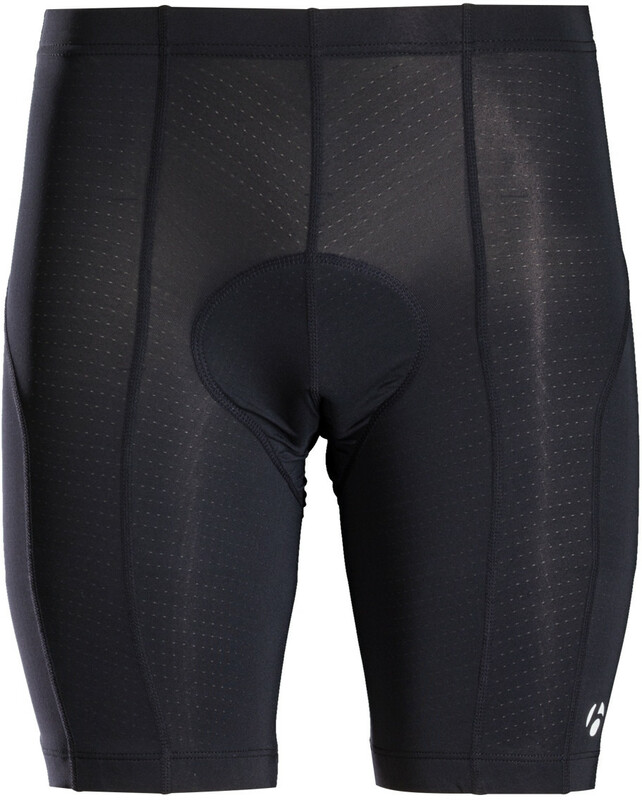 Fitted - A streamlined fit for all-around cycling performance.